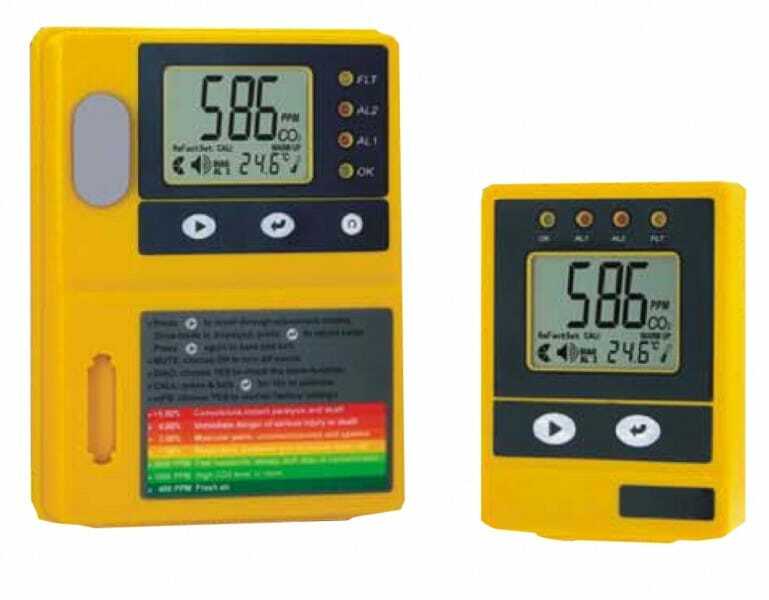 Provides continuous monitoring for Carbon Dioxide in confined spaces. Comes with 1 x repeater unit. (additional repeater units also available). Requires electrical connection by a qualified electrician.